Your own photos - new thread. - Page 2 - Skeptics Forum. Tony Williams wrote: The pictures as I see them are square in proportion, and consist of only the left hand part of the image. They look OK to me but then I don't know what they're supposed to look like :sh . This is Birnbeck Island,Weston Super Mare, with its derelict piers taken at sunset. Nice one - perfect lighting to suggest nostalgia! 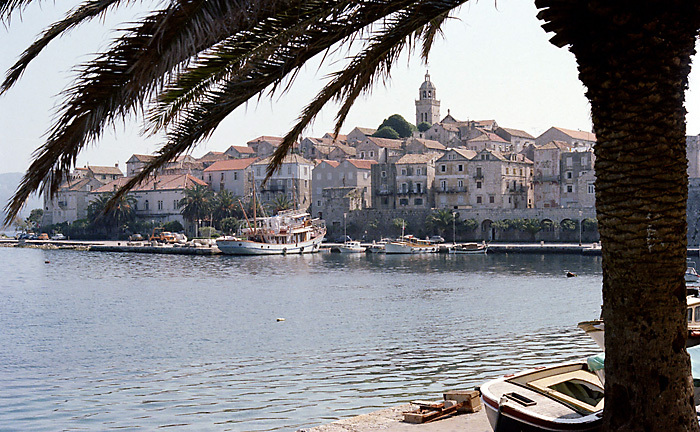 Korčula - (was Jugoslavia, now Croatia.) 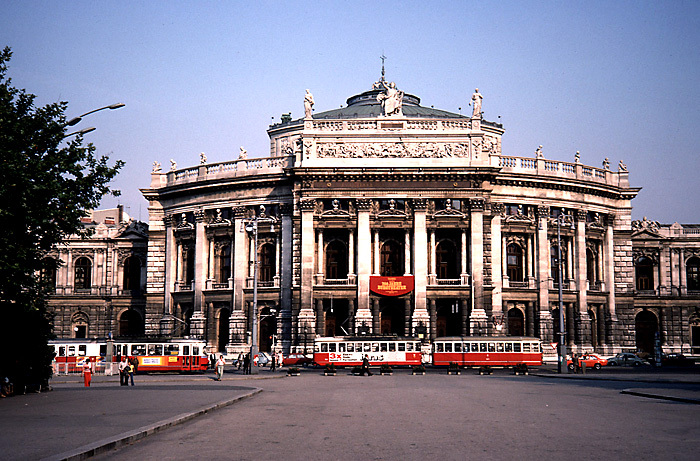 April, 1979. Looking over some old holiday photos last night, I stumbled across this, taken in 2010. Denmark - Nyhavn in Copenhagen. I've enjoyed a beer in one of those bars (well, my taste buds enjoyed it, my pocket didn't...). Sorry Tony, it's not Copenhagen, or anywhere else in Denmark. 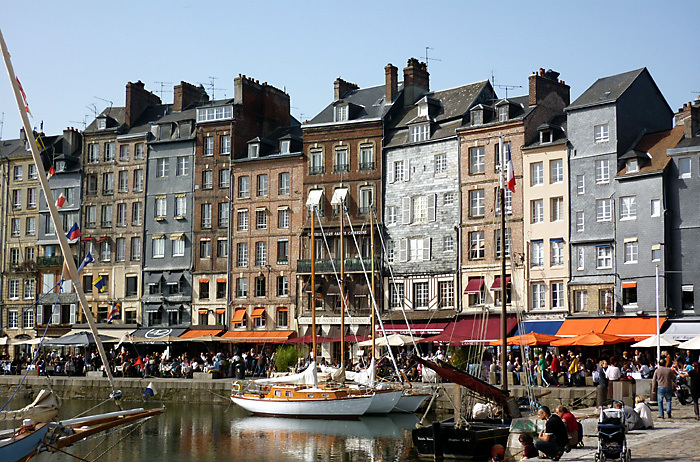 Wow, I could have sworn I recognised it - let's try the beer-powered brain cells again (or cider in this case): Honfleur in France. View from a well-known landmark in this city. Can anyone guess where it is? Spot on, bindeweede. Good wild guess! 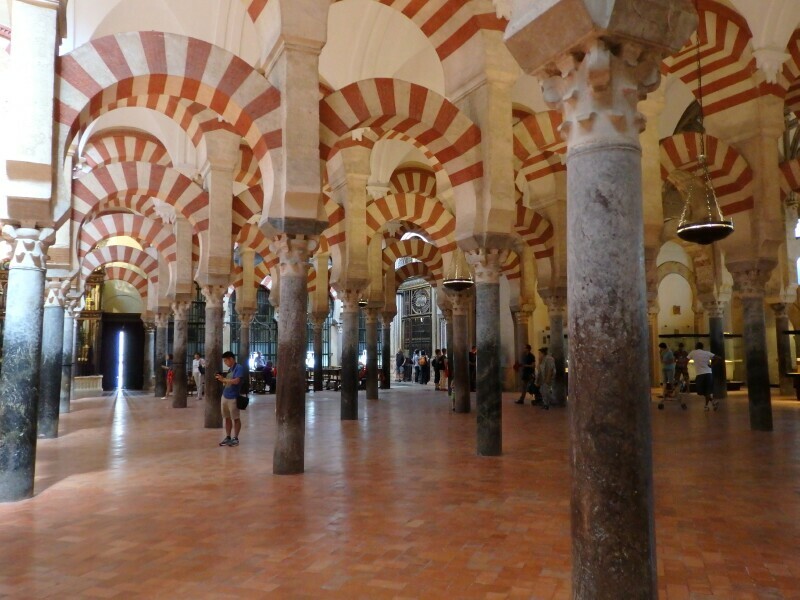 In Cordoba today to visit the utterly amazing mosque/cathedral. Photos simply cannot give much impression of the enormous size of the building - a Catholic cathedral built inside a mosque. It is simply stunning. Yep - spent a holiday in southern Spain a couple of years ago. 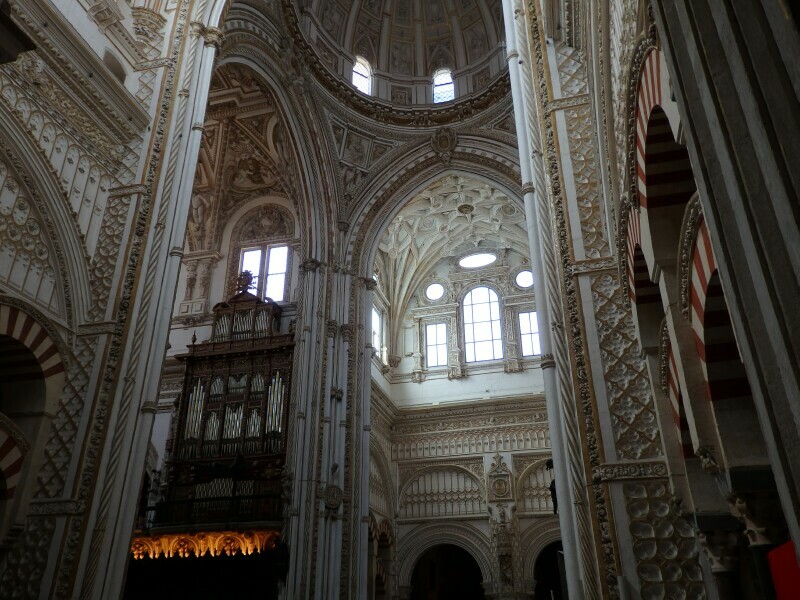 Based in Antequera and managed a day in each of Cordoba, Seville and Granada.